User-friendly navigation, accurate map data and excellent route guidance – the Garmin® MAP PILOT system brings all the benefits of a Garmin® navigation system to the Audio 20 TOUCHPAD:. All you need to do is insert an SD card featuring the navigation software and map data.The maps have a Garmin® look and feel and appear in high resolution and in colour on the multimedia system's large display, with additional navigation information in the instrument cluster. 3D views with precise depiction of streets and buildings help orientation and photo realistic views of upcoming junctions guide you to the right lane at the right time. The user can operate the intuitive system via the Controller. 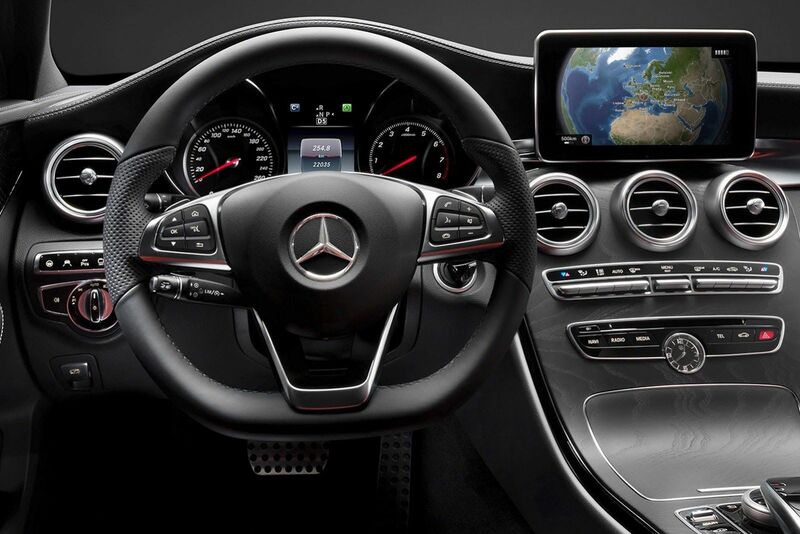 The navigation system can also be operated via voice control. We also stock map updates for most make and models including; Audi, Aston Martin, BMW, Chrysler, Honda, Jaguar, Land Rover/Freelander, Ford, Mazda, Lexus, Nissan, Porsche, Subaru,Toyota, Vauxhall, Volvo and more. Please, send us EMAIL if you was unable to find the correct update for your vehicle.